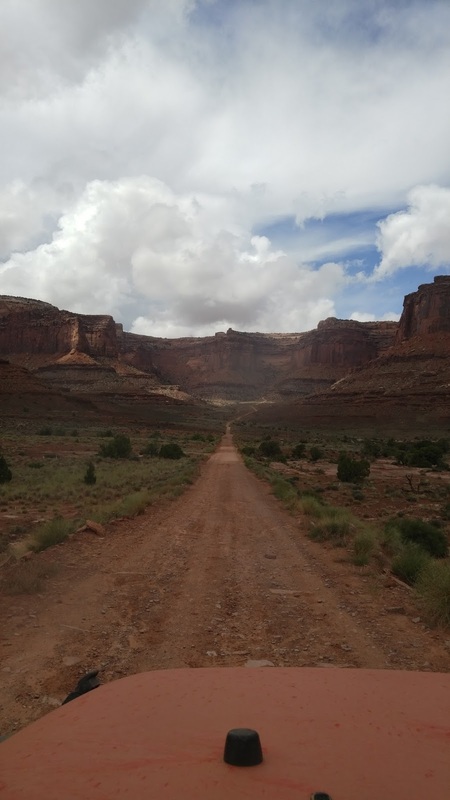 More pics, these are primarily from Moab, Utah. Half are "panorama" pics which you need to click on and expand to get the full effect. Please tell me that those posted photos are compressed and that you have higher res originals stored somewhere. Was just in that area this spring. Do not, under any circumstances, eat at the Pancake Haus in Moab. Worst case of food poisoning I think I ever had. 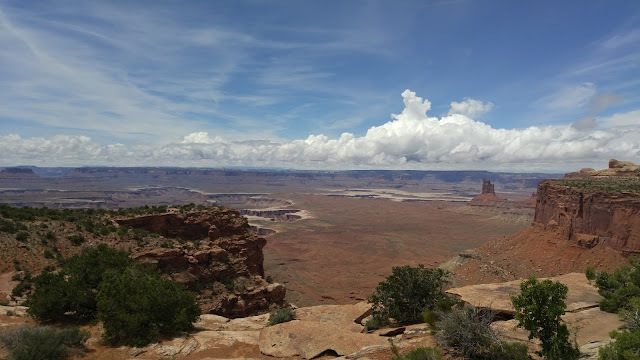 Vomiting on a National Park was not on my bucket list, but I did manage to get it in anyway. Great photos! Wish I could join you in Rapid City!